A built trail rig is great for weekends on the Rubicon, but it is not always the most practical vehicle. My personal ride, an '86 Toyota pickup, has a 4 foot long bed that is chest high, making it difficult to transport anything large or heavy. 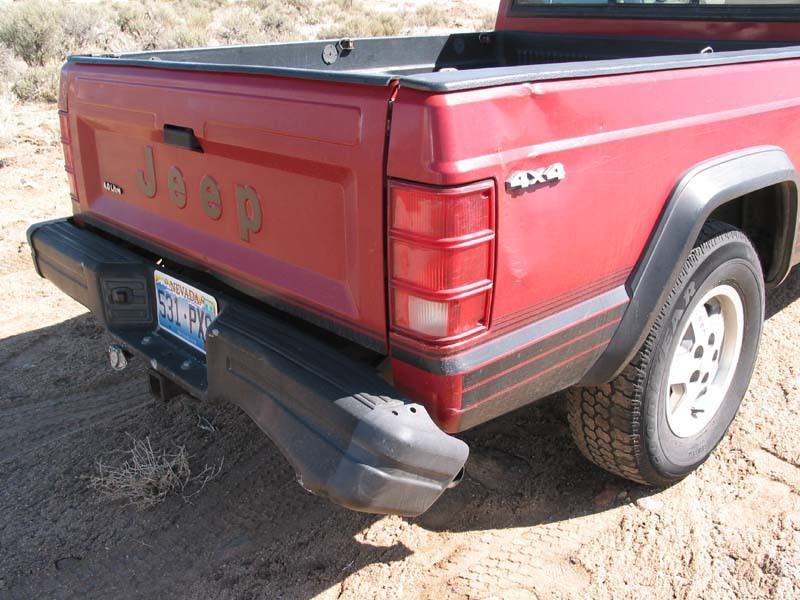 Worst of all, the truck is often undergoing modifications and not road worthy. Trips to the junkyard, volunteer work for the Forest Service, and trips to nearby Lake Tahoe all require a dependable vehicle that is more practical than my Toyota. 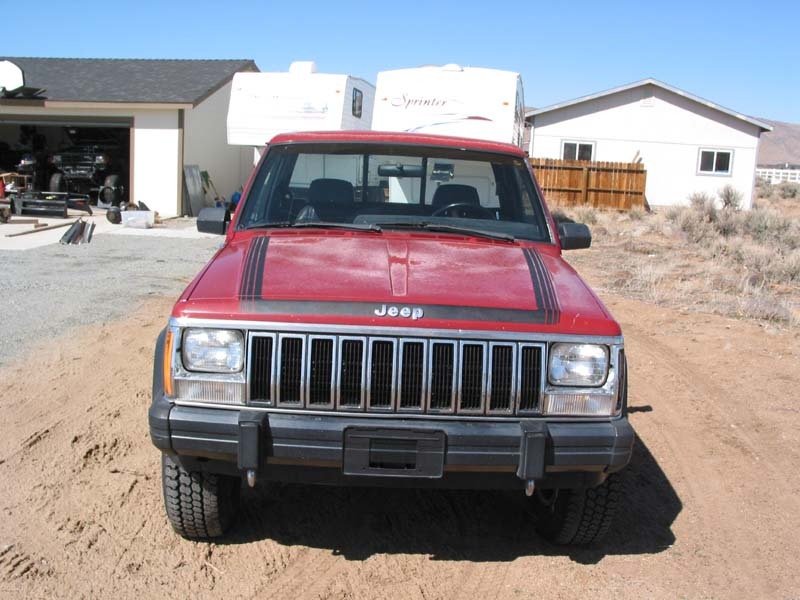 The Comanche is ready for a new lease on life. Unfortunately the trails travelled for Forest Service work and snowy roads to Tahoe have taken their toll on the Comanche. Open diffs with pitiful 3.08 gearing, low ground clearance, and stock bumpers (or what is left of them) have all become limitations. Mild, thoughtful modifications are needed in order to provide more capabilities without falling into the trap of building a single purpose trail rig. The plan is to add enough suspension lift to fit 33� tires, with ride quality taking precedent over suspension travel. Regear the differentials to 4.10 to account for the larger tires and add selectable lockers for better traction on the trail and in the snow without any quirky handling. 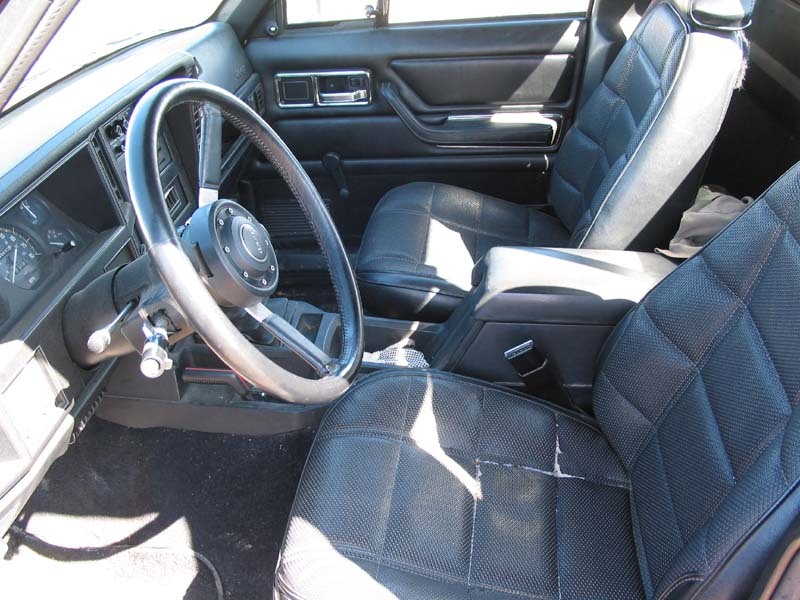 A fresh 4.0L motor and stronger NV3500 transmission will be installed, giving the Comanche a new heart and ensuring that it will provide several more years of trouble free service. Finally new paint will be added and protected with trail armor on the front, sides, and rear that will also provide solid extraction and jacking points. 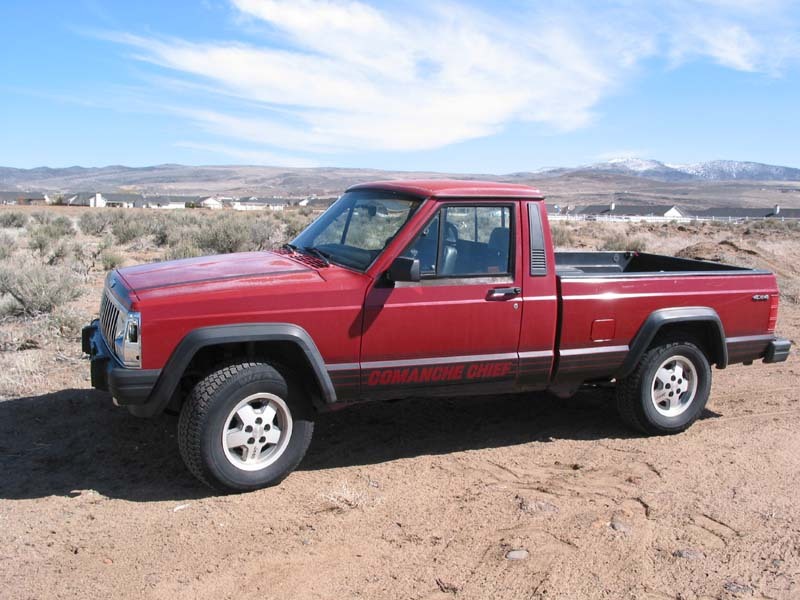 So whether your single seater tube buggy doesn't have enough room for a sleeping bag or your wheeling rig also has to deliver you to work on Monday morning, follow along as we transform a stock Comanche into a vehicle suited for any situation.